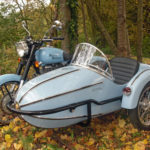 Mary Berry is the latest in a long line of celebrities to take to the road in a Watsonian sidecar. 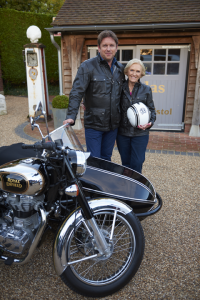 The star of The Great British Bake Off was taken for a spin by TV chef and keen motorcyclist James Martin, who she’ll be joining for his forthcoming television series on Food Network. 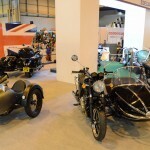 The outfit pictured is a Royal Enfield Classic Chrome 500, paired with a Watsonian GP Manx sidecar. 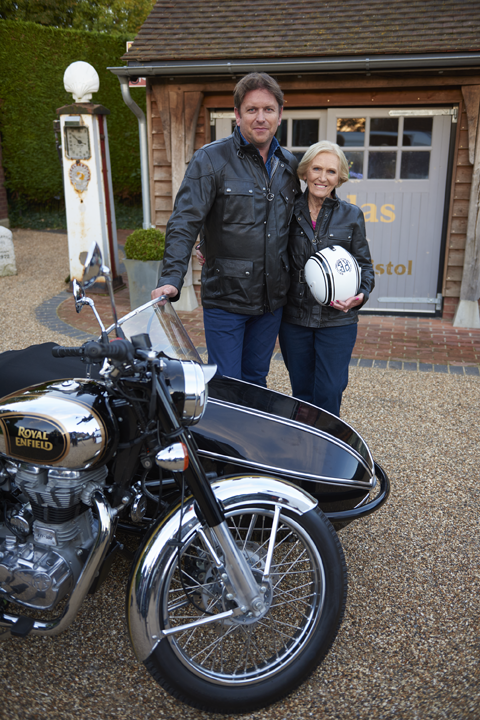 James Martin’s Christmas With Friends premieres Monday 14 November at 9pm on Food Network. 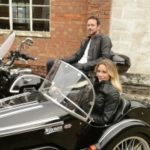 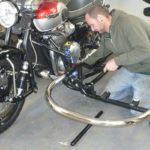 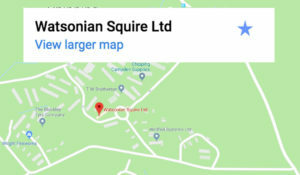 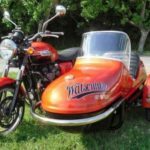 Watsonian will be showing their 2017 range of sidecars at Motorcycle Live between 19th-27th November.